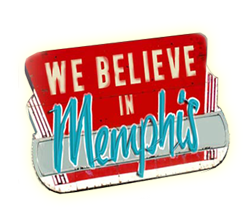 We Believe in Memphis is a television show recorded on the Christ United Methodist Church campus and hosted by Shane Stanford and Maxie Dunnam. It has grown out of Dr. Maxie Dunnam’s previous TV and radio spot ministry, I Believe in Memphis. 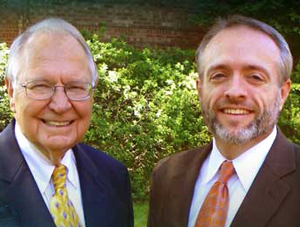 The program features Maxie and Christ Methodist Senior Minister Shane Stanford. We Believe in Memphis takes an honest look at the troubles of our city, but celebrates the profound goodness found here as well. Through interviews with community leaders and discussions about local issues, Shane and Maxie show us every week not only why Memphis is a great place to live but an even greater place to be salt and light in the name of Jesus. Hear Maxie and Shane talk about why they believe in Memphis. 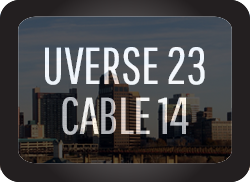 The shows are produced by Anthony Thaxton and Andrew Grissom. What’s We Believe in Memphis?